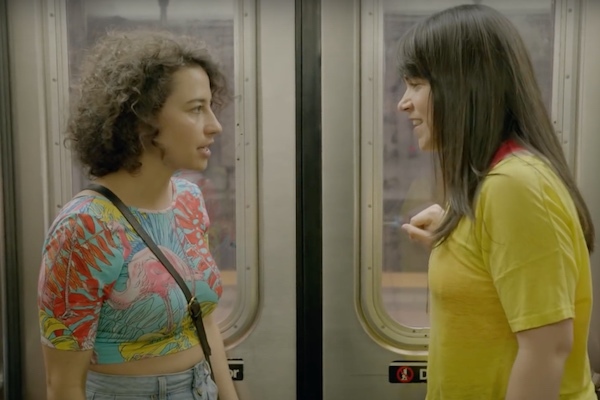 Comedy Central has renewed “Broad City” for a fifth season but it will be the show’s last. According to the Hollywood Reporter, the series’ stars Ilana Glazer and Abbi Jacobson are leaving Broad City behind but won’t be disappearing. The pair has three projects in development for the network. In a statement, Glazer and Jacobson praised their time working on “Broad City” and looked forward to their future projects with Comedy Central. Glazer is on board as an executive producer with her brother Eliot who will also write for the project. Jacobson joins Glazer again as executive producer for “Young Professionals” which will be based on the life of the youngest presidential speechwriter, David Litt. The final season of “Broad City” is scheduled to premiere in early 2019.